Over the last fifteen years, with more time to garden, Albion Farm owners Phillip and Sandy Redman have worked tirelessly to fulfill dreams for the site – many inspired by time living abroad. 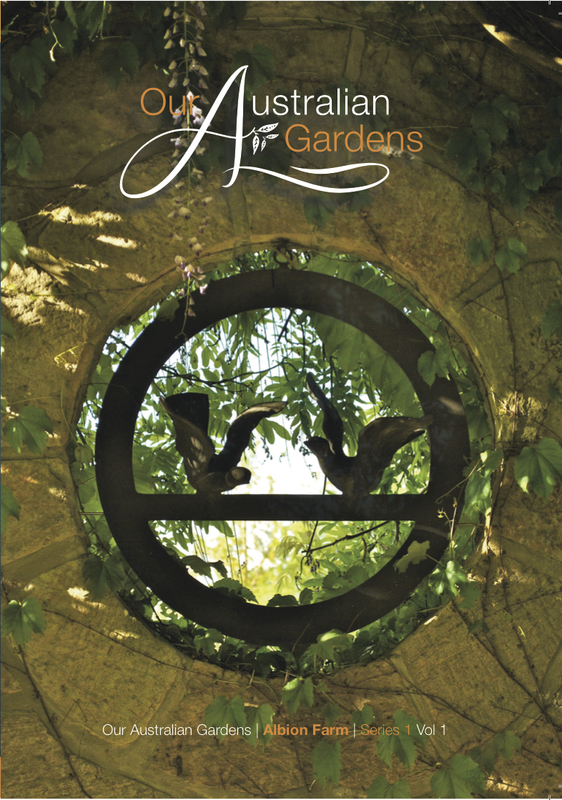 Eamonn draws out their story and explores the lakes, signature wisteria walks, roses, folly, secret garden, orchards and vegetable gardens – all seamlessly integrated. Ongoing stonework features continue to enhance the already-remarkable gardens. MUSIC: Brussels-based Australian pianist Anthony Romaniuk’s beautiful compositions complement magic garden imagery.